An impressive collection of just four, one bedroom apartments along with a two-bedroom coach house and a semi-detached property, located in the sought after, semi-rural village of Hambrook. The homes here offer the opportunity for residents to enjoy all the benefits of village life, while the bustling town of Chichester is just 6.5 miles away. 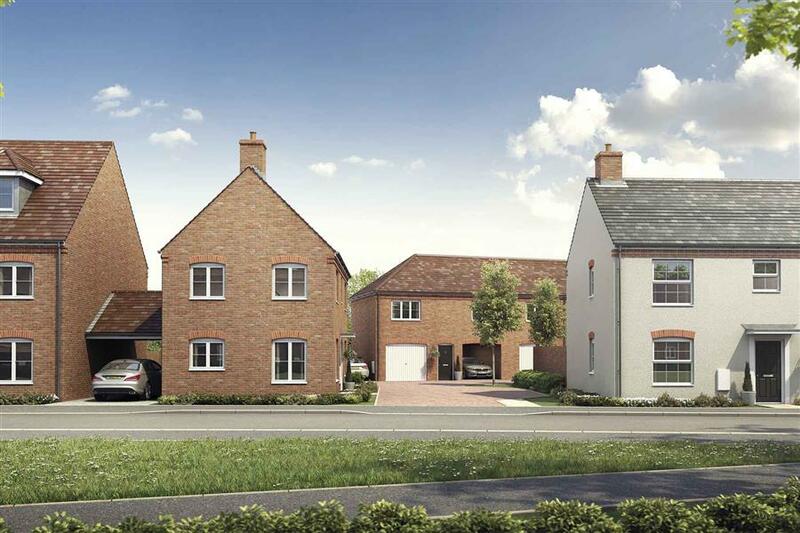 With a host of local amenities to hand, good connections, and an array of good schools all close by, the development has wide appeal.